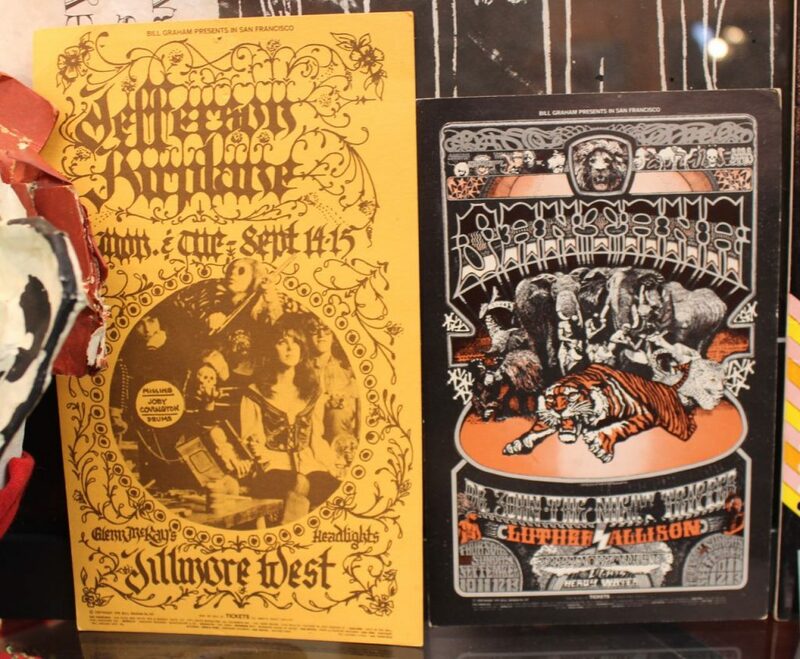 These are original Fillmore West handbills. One is for Jefferson Airplane and the other is for Santana. Both are in excellent condition. Priced individually.